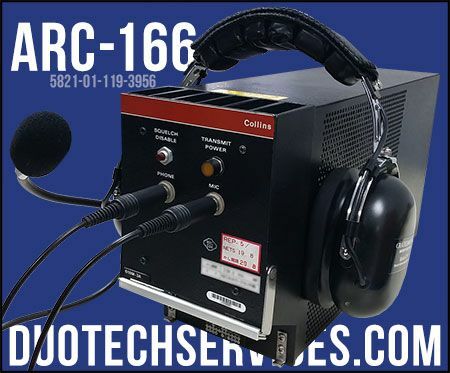 The AN/ARC-166 is a transmitter/receiver radio that provides VHF/AM communications with other aircraft and ground elements. The ARC-166 can be found on the E-3 Sentry, an AWACS aircraft, which is an acronym for Airborne Warning And Control System. 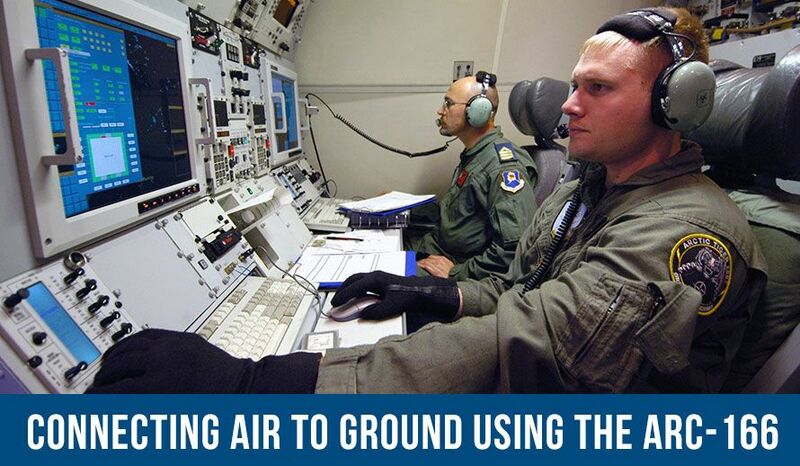 The AWACS provides surveillance, command, control and communications in all-weather conditions. It has a distinctive rotating radar dome that rises above the fuselage, functions as a command and control center for battlefield management. Its proven radar system can detect aircraft, vehicles, and ships from long ranges, and provides surveillance from the surface of the Earth to the stratosphere, whether over land or water. 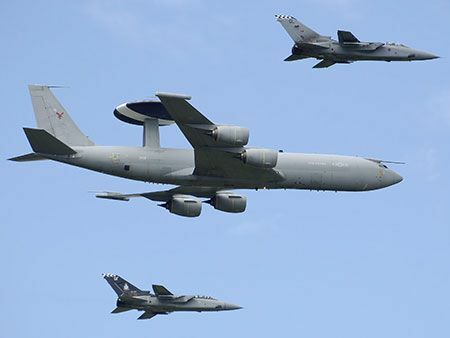 The AWACS can detect multiple aircraft simultaneously, identify them as friend or foe, track the aircraft, and also direct friendly aircraft to intercept the targets. To support ground operations, the Sentry provides commanders on the ground with detailed information about the battlefield, direct close-air support, and critical reconnaissance information. Friendly naval forces can benefit from AWACS with tracking of both friendly and enemy naval vessels and aircraft. 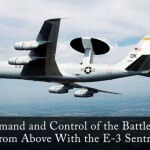 Five nations operate the E-3 Sentry. These include the United States, France, Saudi Arabia, Japan, and the United Kingdom. 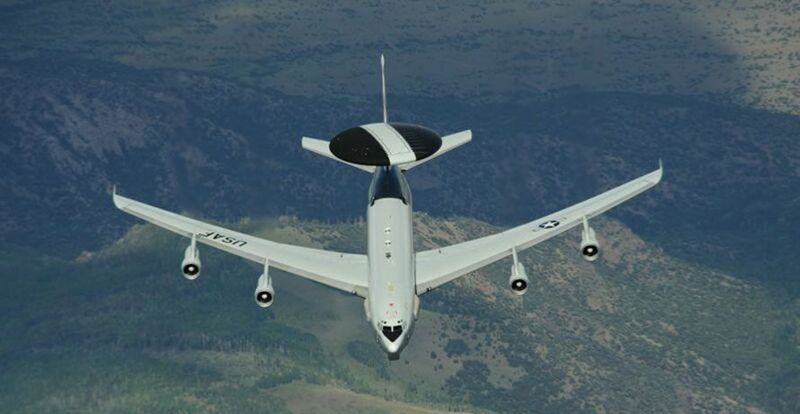 In addition, NATO jointly operates the AWACS. Duotech technicians support avionics, radar systems, and communication components like the AN/ARC-166 pictured above, the AN/ARC-164, AN/ARC-204, and other radio transmitter/receivers. 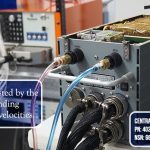 Duotech has the capability to repair the mission-critical electronics systems of the E-3 Sentry, P-3 Orion, and C-130 Hercules aircraft. 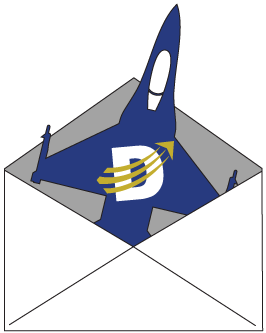 Duotech is a qualified FAA Repair Station and maintains AS9100D and ISO 9001 certifications with the scope of repair, design, production (including CNC machining and laser cutting), testing and overhaul Services for electronic and electro-mechanical equipment for military and commercial applications. Start your own Part Number Search now or request a repair quote from Duotech today.